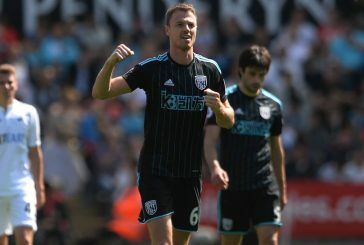 Jonny Evans progressed through Manchester United’s youth academy having joined as a schoolboy, but his first taste of regular football came in a loan spell at Royal Antwerp in the 2006/7 season. He made 11 appearances in four months for Royal Antwerp before joining Sunderland on loan for the remainder of the 2006/7 season. Sunderland won the Championship that season, and Evans was a regular feature in their defence where he played 19 games in the second half of the season. 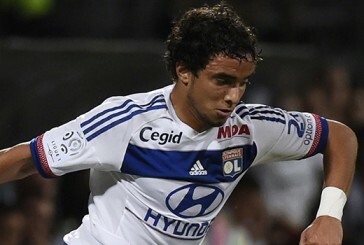 He won the club’s Youth Player of the Year award and returned to Man United hoping to break into the first-team. 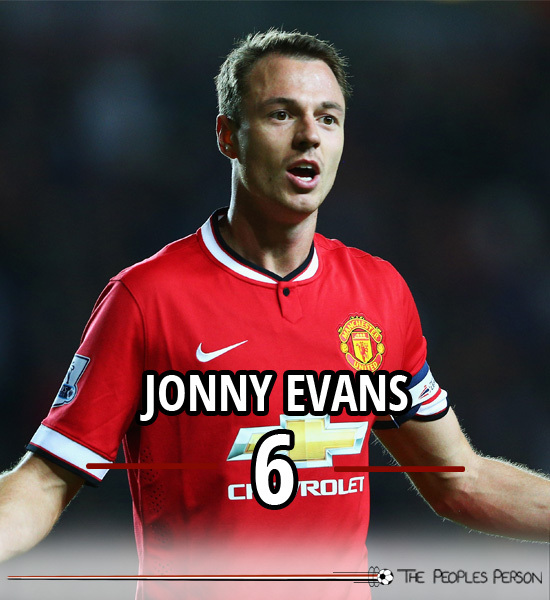 Evans played his first game for Man United in the 2007/8 season in a shock 2-0 defeat to Coventry City at home. 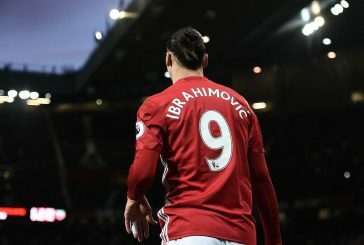 Although he made two more appearances that season, he was loaned back to Sunderland in January 2008 and helped them avoid relegation from the Premier League. 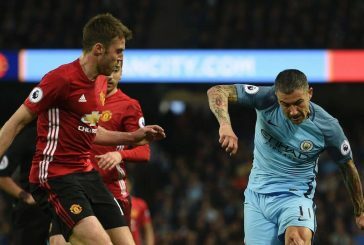 His breakthrough for Man United came in the 2008/9 season where he played 34 times and helped the team to the Premier League title and the Carling Cup where he played in the final. Evans further established himself in the first-team during the 2009/10 and 2010/11 seasons as United won the Carling Cup in 2010 before winning the Premier League the following season. After Nemanja Vidic was ruled out for the 2012/13 season, Evans developed a key partnership with Rio Ferdinand and was a key component in Man United’s 20th Premier League title win. After a poor season for the Club under David Moyes, Evans has seen his involvement in the team decrease. He has been used sparingly by Louis van Gaal despite being the club’s most experienced defender.